Don’t just ask what the seller’s most recent tax bill was; ask what several recent tax bills have been. In some areas, houses are re-appraised – and taxed at higher rates – frequently. That great deal and good investment may not seem quite so grand if the property taxes skyrocket year after year. Again, look at newspaper archives or talk to your Realtor about the way taxes are used in this area. In some cities, schools are substantially funded through property taxes – which means you can count on yours increasing regularly. NAEBA recommends looking into the property’s and neighborhood’s zoning, as well as any potential easements, liens or other restrictions relating to your property. 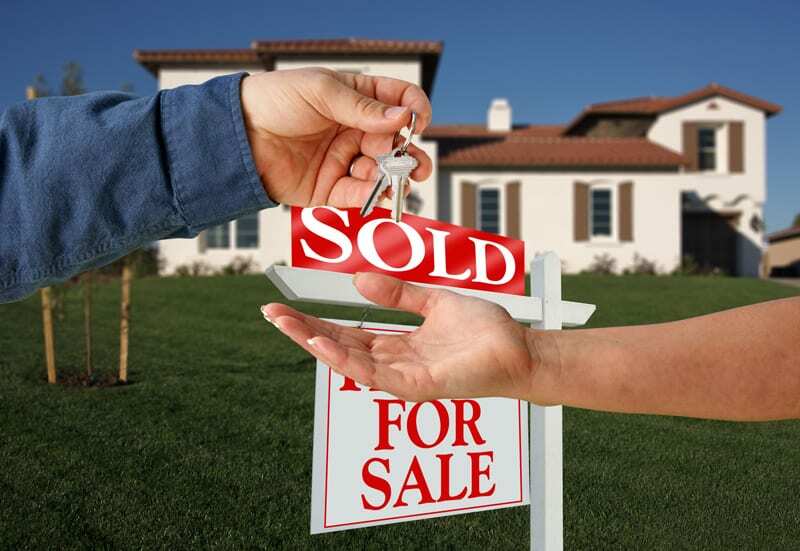 The seller should disclose these facts, but it’s better to be safe. If you’re using a buyer’s agent, he or she should be able to help you with this. Are you sure you can live with a one-car garage, or a detached garage, or on-street parking? The pool may be a nice bonus, but can you afford the upkeep? If you’re not just making a cross-town move, you may not know that only three blocks away, this pretty neighborhood backs up to a dumpy commercial area or a less-than-savory part of town. If the home is near an airport, fire station, police station, hospital or railroad track, expect to hear trains, planes or ambulances throughout the day and night. Make sure you’re not too close to an agricultural area that may generate odors or kick up dust or other airborne problems. Harrington, Diane Benson. “14 Things to Consider Before Buying a Home.” Realtor.com. N.p., n.d. Web.